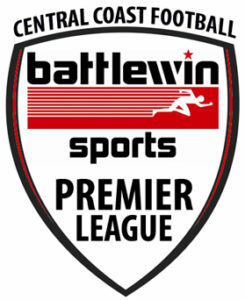 The Battlewin Premier League (BPL) draw for 2019 has been released today, as excitement begins to build for the up-coming season. The draw consists of a 22 round home and away season, before a 4 week finals series determines the BPL Champion. This year will see the arrival of both Woongarrah and Wyoming within the Central Coasts premier football competition, with both having secured promotion from Division 1 on the back of extremely successful seasons. 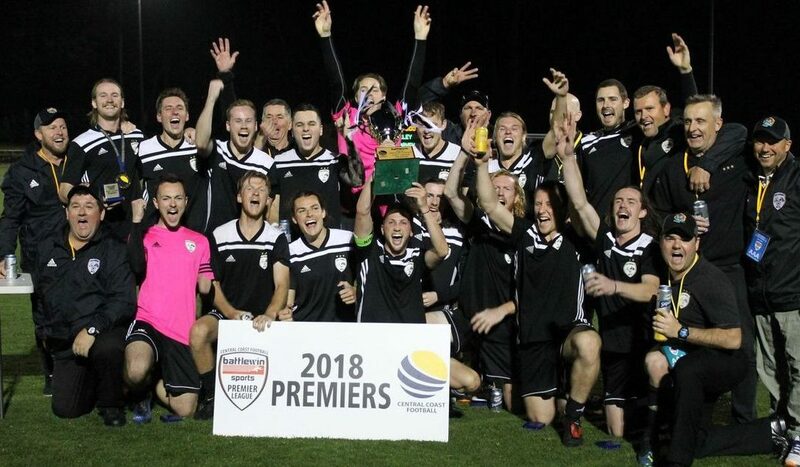 They will take the place of both Umina United and Kincumber, who were unable to retain their top-flight status following relegation in the 2018 BPL season. The 2019 draw has tossed up some interesting First-Round fixtures, with defending premiers Killarney beginning their campaign against Avoca. BPL grand final runners up Berkeley Vale begin their campaign against promoted Wyoming, whilst Division One winners Woongarrah face-off against East Gosford. Woongarrah will be looking to build on their extremely successful 2018 season, having collected all bar 2 of the points on offer from their 18 matches, whilst conceding only 10 goals. These three fixtures will be played at Pluim Park on Friday the 22nd of March as part of a full first round of BPL fixtures held at the home of Central Coast Football. There are other prominent fixtures within the BPL 2019 draw scattered throughout the season, including the first 2018 Grand Final re-match between Killarney and Berkeley Vale, which takes place on Easter Monday, 22nd April, at Pluim Park. Round 6 sees the two promoted sides, Woongarrah and Wyoming face off for the first time, whilst Round 10 sees the two Gosford based sides face-off. The final round of the season is sure to be anticipated, with defending premiers Killarney facing off with promoted Woongarrah, in what could prove a decisive game for two teams expected to be jostling for finals positions. The release of the 2019 BPL draw is sure to raise the excitement levels for the season ahead, with only 6 weeks to go until the season kicks off at Pluim Park under lights. To view the full draw for Firsts, Reserves and u/21’s, click on the ‘BPL 2019 Draw’ link above.